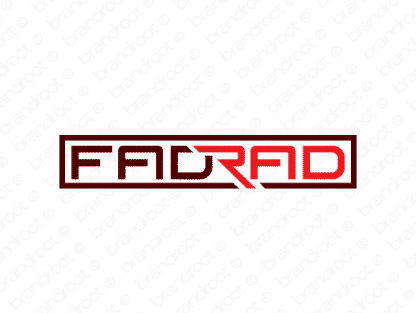 Brand fadrad is for sale on Brandroot.com! An insanely catchy combo of "fad" and "rad" that's always in the know about the next big trends. Fadrad is a fantastic match for a wide variety of marketing and market analysis focused services, from cool hunters to social media campaigns. You will have full ownership and rights to Fadrad.com. One of our professional Brandroot representatives will contact you and walk you through the entire transfer process.